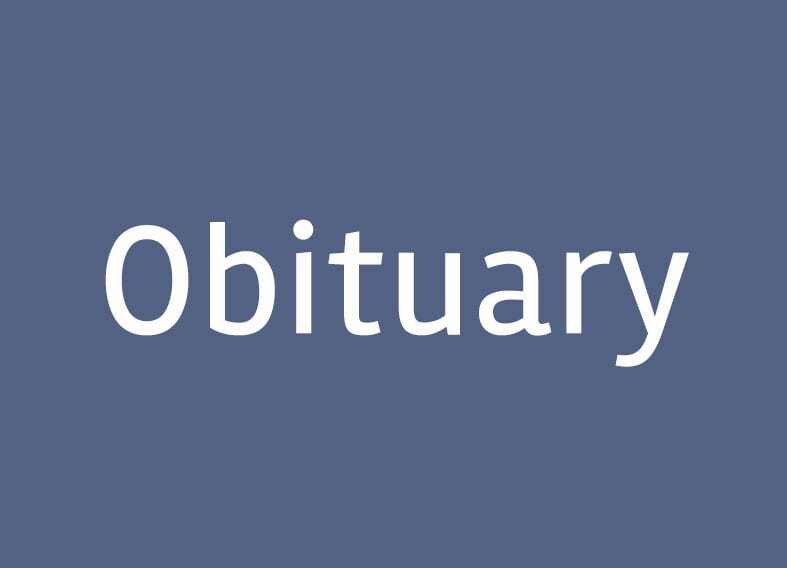 Kenneth Robert Heath Jr., 56 of Pittsfield died Saturday, Dec. 1, 2018, at Berkshire Medical Center in Pittsfield. Kenneth was born Aug. 19, 1962, in Pittsfield, the son of Kenneth Robert Heath Sr. and Gail (Lanoue) Heath. He was educated at Mount Everett High School and was a member of the wrestling team while there. 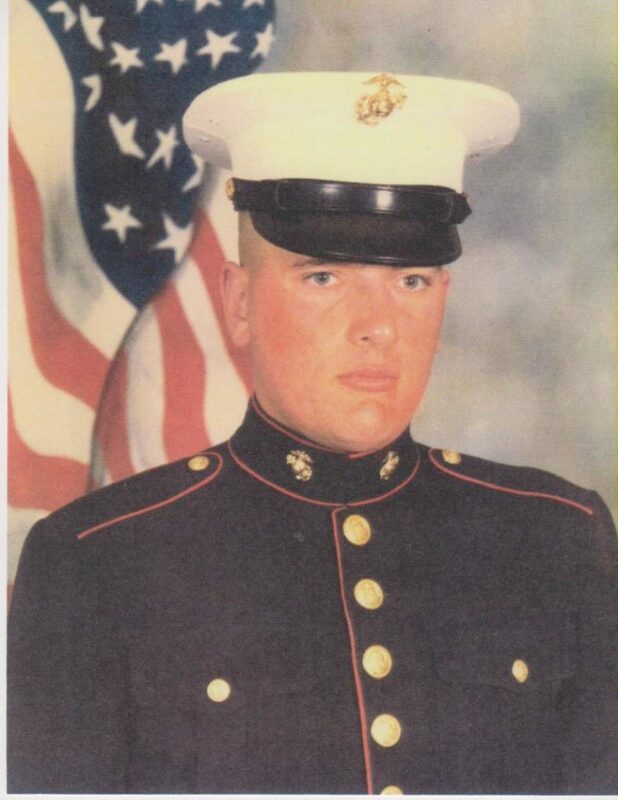 After high school Kenneth proudly served his country in the U.S. Marine Corps and was stationed in Spain. Kenneth graduated from the fire academy in Stow. He worked at the Great Barrington Fairgrounds as a groundskeeper, for area tree companies including Haupt and Asplundh, and as a chef at the Red Lion Inn and the Peppermill. Kenneth was a member of the Tolland and Monterey fire departments, was in 4-H and Boy Scouts, and enjoyed fishing. Kenneth is survived by his mother, Gail Heath of Monterey; one daughter, Sherri Lee Heath of Monterey; and adopted brother Mark Little of Monterey. Kenneth was predeceased by his father and sister Kristine Heath. A private graveside service with military honors will be held in Corashire Cemetery at a later time. In lieu of flowers, expressions of sympathy may be made to Soldier On in care of BIRCHES-ROY FUNERAL HOME, 33 South St., Great Barrington, MA 01230. Condolences may be made through birchesroyfuneralservices.com.